July | 2017 | A . T . T . N ! Global Digital Citizen Foundation Team has created a neat resource for chemistry and Bloom taxonomy fans. 🙂 I find it appealing and easy to use. 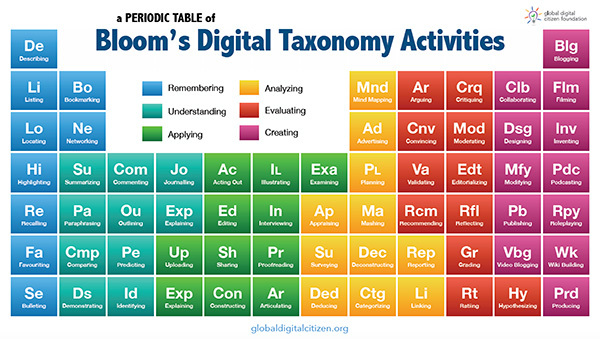 Download the Bloom’s Taxonomy Periodic Table of Activities. Another great write up from Faculty Focus contributors, this time Maryellen Weimer reminds us how to create a climate for learning on the very first day of class. Below is the summary of the activities that will help you set the tone for the rest of the course. Put students in groups and have them respond to a question: “What are the five things faculty do that make learning hard?” Or, ask positively, “What are the five things faculty do that make it easy to learn?” Collect the lists and make a master list to share in class or online. Below the five things faculty do, you can also list the five things students do that make it hard or easy to teach. All of these activities can be done in online courses as well. Specifically in D2L Brightspace by using a Discussion board and Groups tool, or including an obligatory Syllabus quiz. If you are not sure how to translate your favorite in-class activities to the online learning environment, we are here to help! 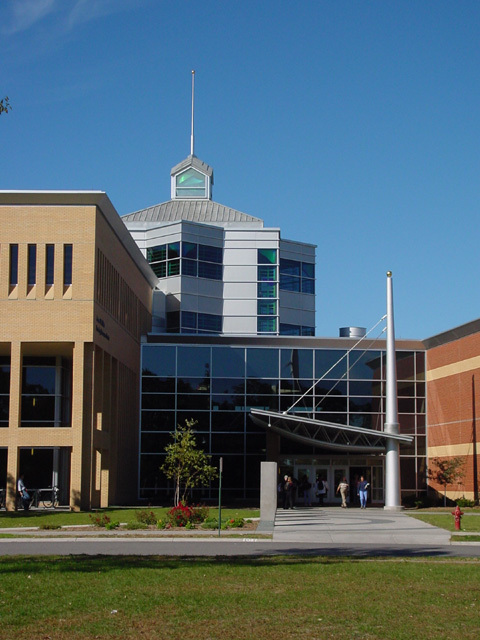 Stop by Miller Center 118, Monday – Friday 8 am – 4:30 pm, or email us at att@stcloudstate.edu or d2l@stcloudstate.edu. Here is a series of relevant short instructional videos for commencing the semester when it comes to D2L Brightspace Learning Environment. If you are thinking about requesting the courses you teach in the Fall, these videos can be a refresher for setting up your courses ahead of time. 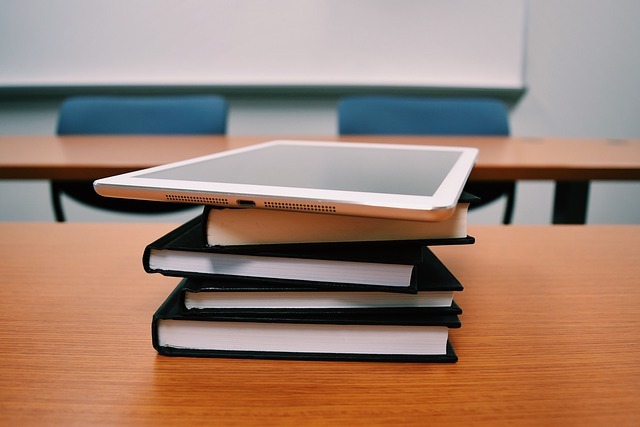 The new name for the role of faculty in online learning, coined by Jennifer Mathes in an OLC Insights post truly got my attention. The shift of the role of a teacher as the Sage on the Stage to the Guide on the Side fits well with digital teaching and learning, as students are expected to take a more active role in their learning. The same goes in the classroom where different pedagogical approaches are practiced, and student-centered learning is nothing new. However, teaching online is not an easy task, and requires much more work ahead of time as well as during the courses than many would think. Teaching effectively requires more than being just a Guide on the Side. Thus, Jenifer Mathes coined the term to indicate to the scope of activities an online teacher is faced with. This also reminds us of the importance of teacher support and resources. Remember we are here to help in Miller Center 118!